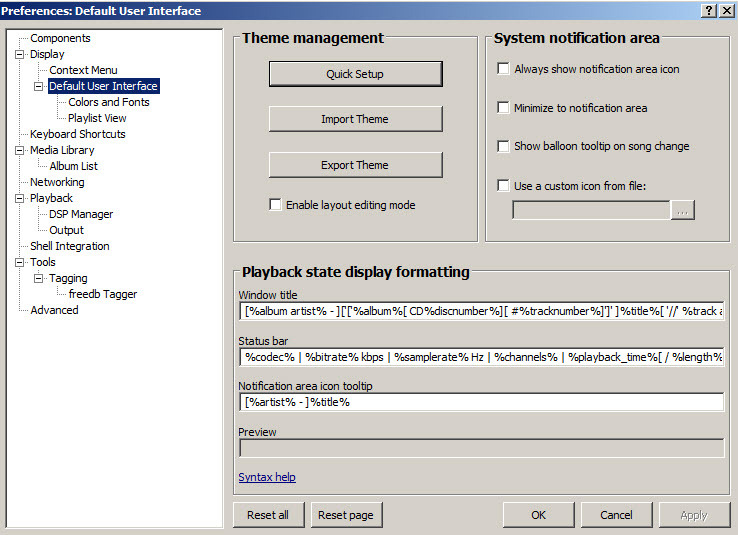 Foobar2000 can play all types of music or audio files including the popular MP3, AAC, M4A file types. The program has a simple and classic interface and supports drag&drop to add audio files into its interface in order to play them. 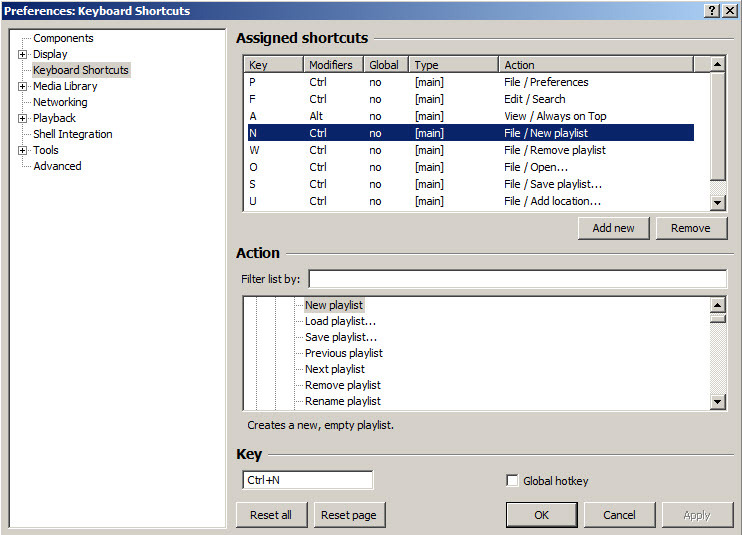 You can create custom playlists and switch between them with a single click on the corresponding tab. Foobar supports different themes and you can customize fonts and colors, keyboard shortcuts, includes an equalizer where you can save custom settings and different visualisation modes (spectrum, oscilloscope, spectrogram ..). Other features include an audio converter, tag editor and audio CD ripper. 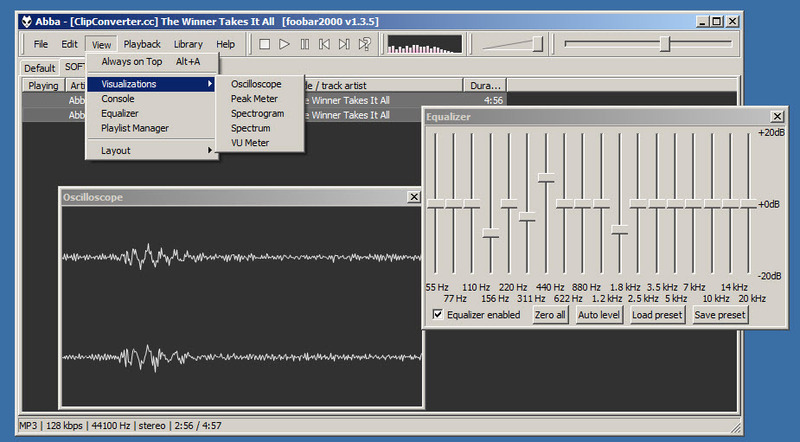 Foobar2000 is available as free download for Windows 32-bit and 64-bit. 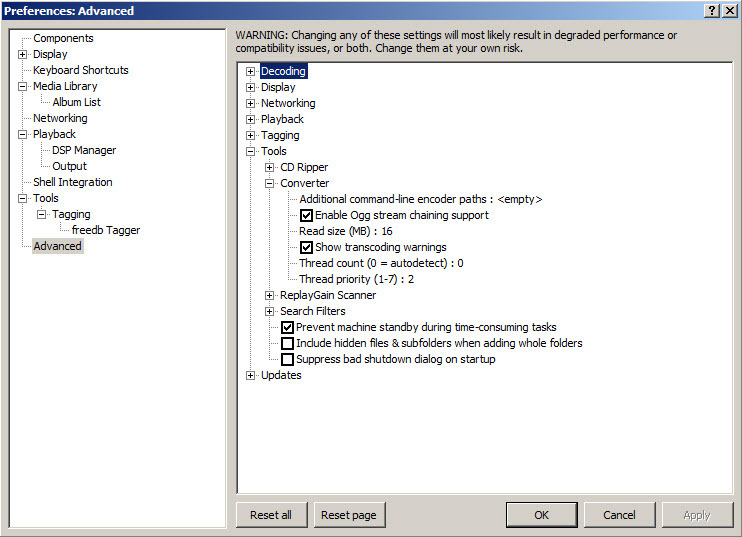 Foobar2000 is 100% clean and safe to install. You can see the test results here.